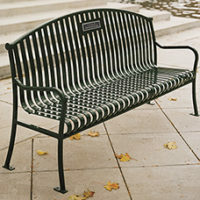 Urban Renewal backed bench with laser cut ends - Bison, Inc. 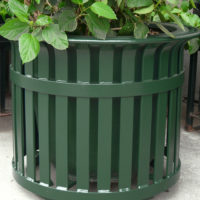 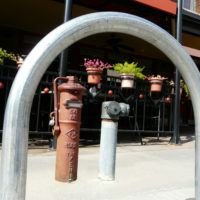 While our Urban Renewal Collection offers unique styling to enhance inner city, downtown or uptown revitalization and recommercialization projects, it will also appeal to owners and landscape professionals looking to avoid “me, too” site furnishing designs for any public space. 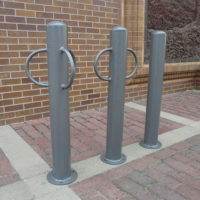 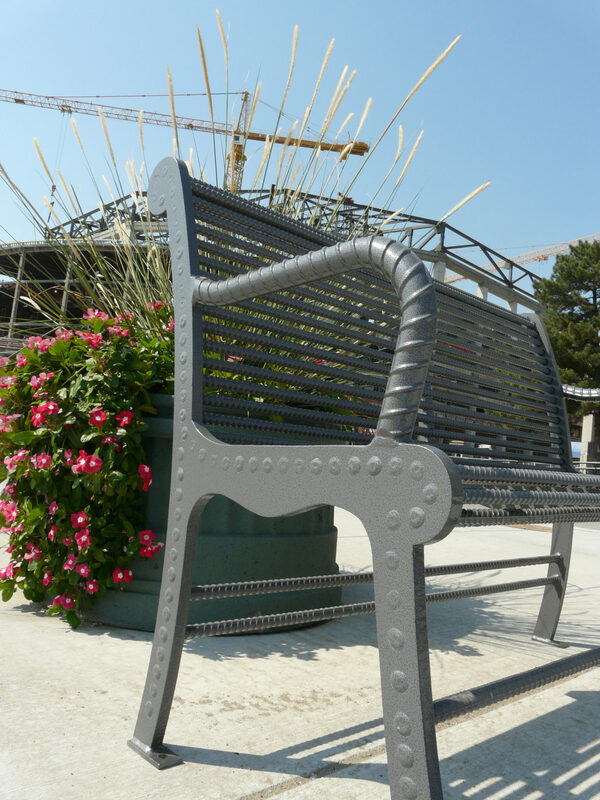 Utilizing 100% recycled content and multiple sizes of rebar, the Urban Renewal collection includes benches, receptacles and bike security stations not found from other manufacturers plus our industry leading 10-year warranty Weatherbeater Mastercoat finish.